As the temperatures are starting to plummet - a dramatic statement perhaps, but nevertheless the temperature is going to drop, and as it looks like we're finally going to head into winter it's time to consider whether you have all the essential clothing and household items necessary for making winter more enjoyable. This Aztec Brushed Cosy Yarn Cardigan By Be You is a great alternative to a coat or jacket and can be worn indoors without people thinking you haven't taken your coat off. You can be warm indoors and outdoors with this cosy number and the fantastic news is that it's now only £9.99. It's available in sizes 8-22. 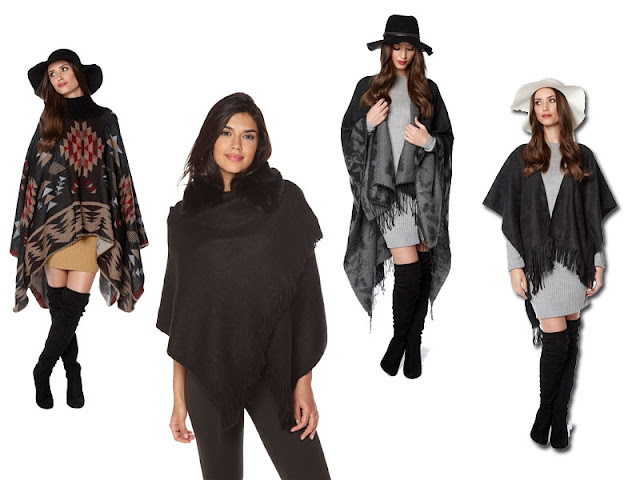 We love blanket wraps, oversized scarves, ponchos and capes, they are so snug, warm and stylish. Prices are from only £6.99! A great addition to any outfit. This Sherpa Jacket By Be You is one of our bestsellers this winter. I don't know about you, but just thinking about the Sherpa lining makes me feel warmer! 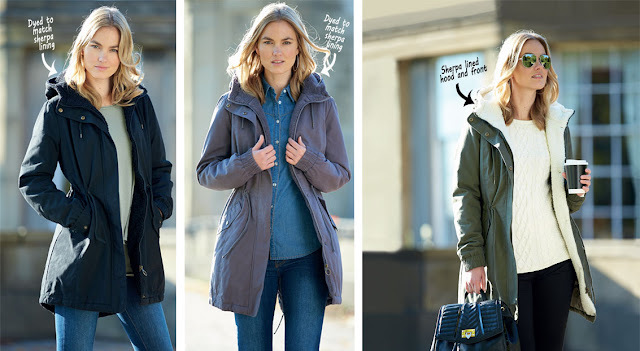 This Jacket is priced from only £17.99 and is available in sizes 8-26. It's not just warm clothing you need to consider when heading into winter, preparing your home for winter is essential too. 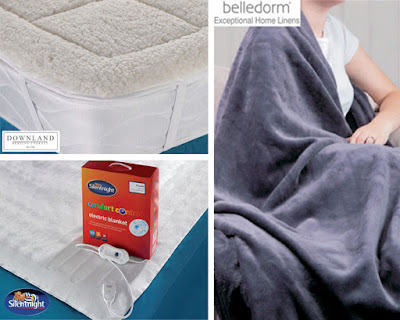 A fluffy fleece mattress topper will add an instant layer of snugness to your bed. An electric blanket will make your bed lovely and warm, even if you just pre-heat your bed prior to getting in it, and then just switch it off. Also, if you love snuggling up on the sofa in winter with a nice film this Heat Holders Snuggle Up Blanket would be a dream! It boasts a toasting 1.4 tog rating, comes in a whole host of colours and is now only £24.99. If you suffer from draught coming under the doors in your house a draught excluder is a must. If the draughts come from the side or top of a door a self-adhesive draught excluder is the best option, and if the draught is coming from under the doors a removable draught excluder would be better. 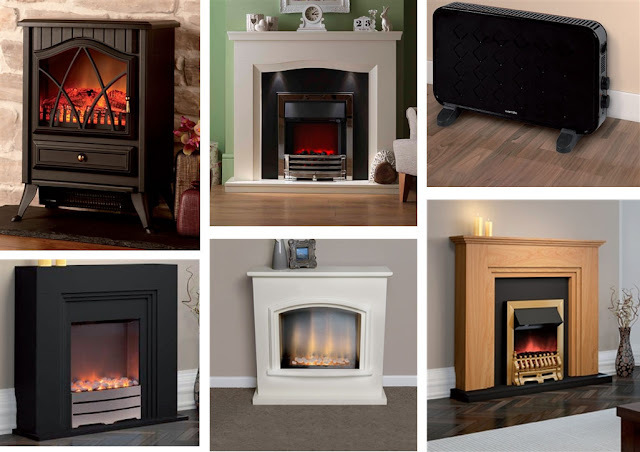 As well as ensuring you don't have draughts in your house you need to make sure that your home will be at a comfortable temperature, our heating range has a whole host of electric fires and electric heaters, which will help keep you toasty warm during the cold spells.